Ram and Ford are legendary for producing some of the finest half-ton pickup trucks on the road for decades so it’s only natural to think about going with the 2019 Ram 1500 or Ford F-150 when shopping for your next pickup. Fortunately, the choice becomes clear when you take a closer look at what each offers. 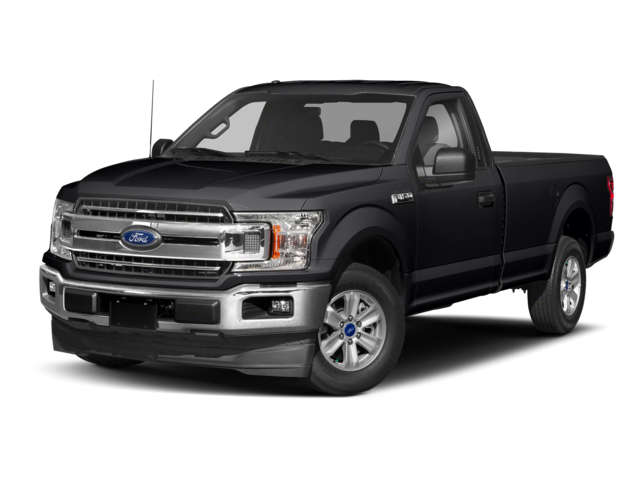 2019 F-150 Engine Options – Offers six engines, including a diesel. The most powerful options are a 450-hp 3.5-liter twin-turbo and a 395-hp 5.0L V8. 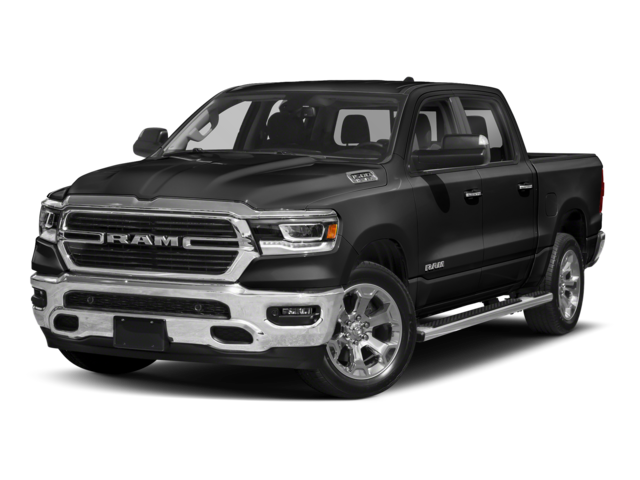 2019 Ram 1500 Engine Options – You get three stellar engine choices with the Ram 1500: a 395-hp 5.7L V8, a 305-hp 3.6L V6 engine, or a mild-hybrid variant of the V8 to provide greater efficiency. MPG Ratings – Both of these half-tons max out at 20 mpg city, making the powertrains for each pretty comparable overall. On paper, the engines for the 2019 Ford F-150 and 2019 Ram 1500 might seem extremely similar, but as a practical matter, the Ram can actually tow more — in fact, it offers Best-in-Class V8 Towing. 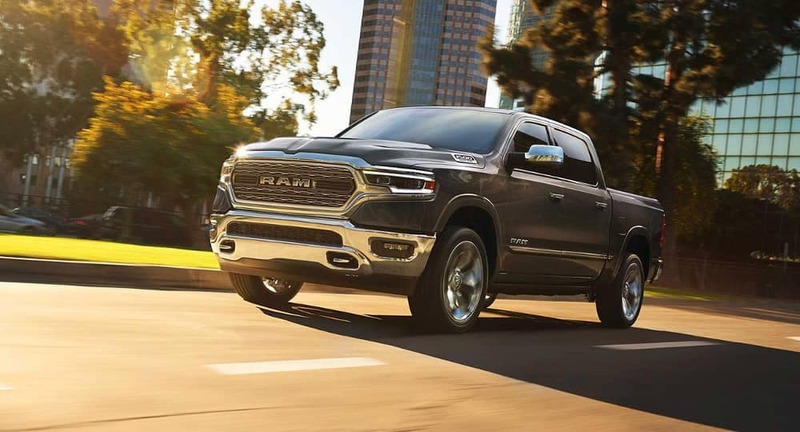 ** The Ram’s 5.7-liter HEMI® V8 with eTorque enables it to tow up to 12,750 pounds — that’s more than the 11,600 pounds the 2019 F-150 available 5.0L V8 can handle. The 2019 Ford F-150 and 2019 Ram 1500 may be similar in a lot of ways, but after a close inspection it becomes clear that the Ram offers you more. You can drive it today in Austin when you come to Nyle Maxwell Chrysler Dodge Jeep Ram, and if you need even more power than the Ram 1500 can muster, check out the heavy duty Ram 3500! In the meantime, feel free to contact us online with any questions.